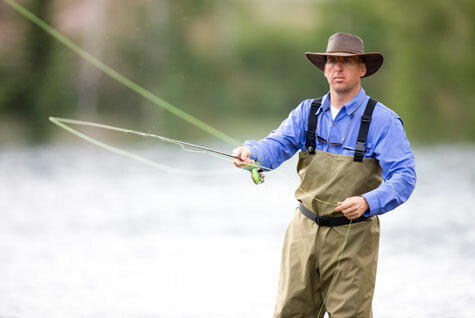 Here are some ideas of things you could do while staying at Shaftsboro Farm. 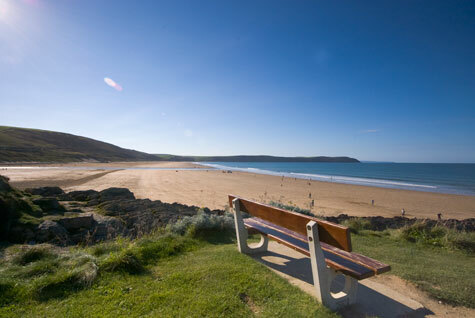 There are three excellent sandy beaches at Woolacombe, Croyde and Saunton. Lee Bay and Combe Martin provide rocky coves which are perfect for rockpooling and they are both sandy at low tide. Nearby Borough Farm sheepdog and falconry displays well known for Mist as seen on T.V. Marwood Hill Gardens are about a 15 minute drive away and are delightful. They were created by Dr James Smart who developed them from about 1960 onwards to the joy they are now. You can purchase plants while visiting the gardens. 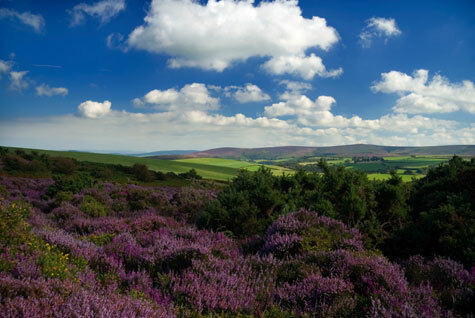 The North Devon and Exmoor Walking Festival offers guided walks in early May each year. 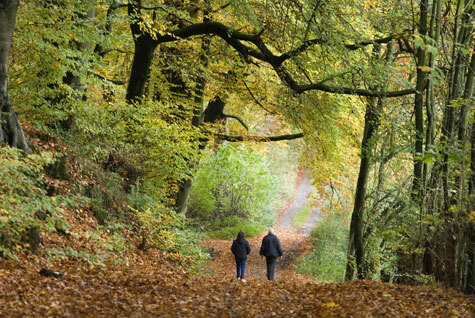 You can find self guided walk routes from West Country Walks who run the walking festival. Many of these walks have been led during the festivals. North Devon and Exmoor provide some superb walking with the South West Coast Path being only a short distance from us. 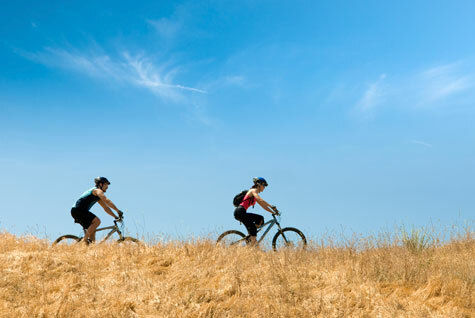 The Sustrans cycle routes are close by, following the old railway from Ilfracombe to Barnstaple and then on along the Tarka Trail cycleway into mid Devon. You can find self guided cycle routes based on the Tarka Trail from West Country Walks. The Ilfracombe Golf Club is about 6 miles away and welcomes visitors to the club. Willingcott Valley Golf Course is about 2 miles away. Devon has some excellent restaurants and pubs. 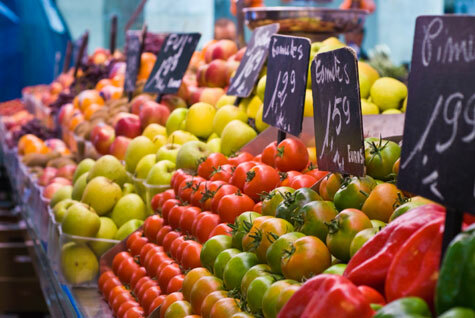 Ilfracombe, Barnstaple and the surrounding villages are home to a wide choice of good food. For further information on anything in this area please contact the local tourist information centres.